In addition to sharing my wild + sacred way of living through coaching + blogging, I have teamed up with my favorite person in the world to create + inspire + talk about it all in other ways. My amazing wife, Lina, and I decided that since we both love photography, videoing, and just being together, we’d start our own brand. Liz+Lina. It just felt like the right thing to do, the pieces all kind of fell into place, and after one super inspiring trip to NYC, we decided to just go for it. 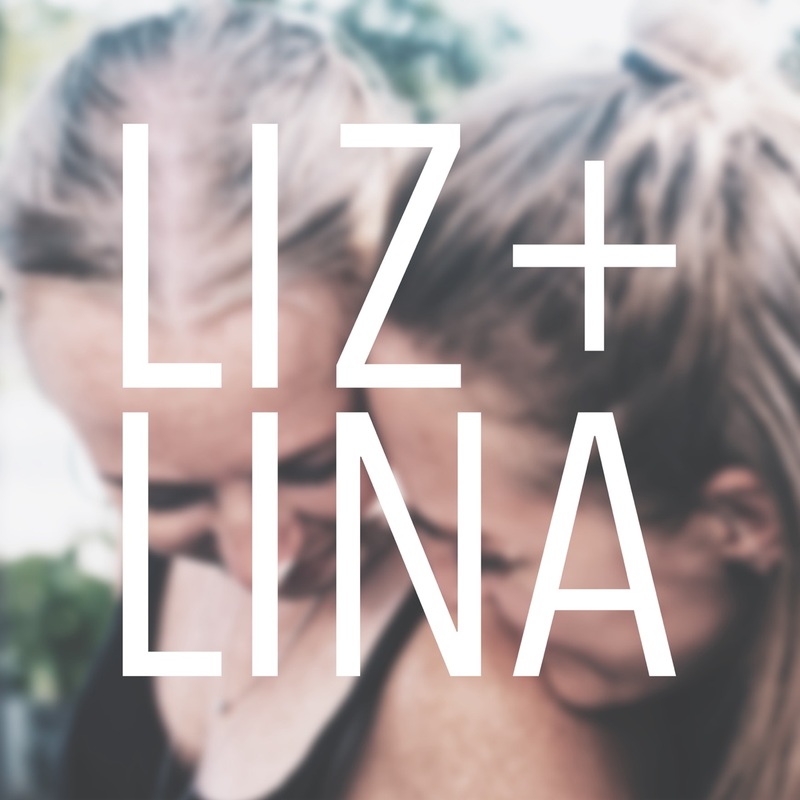 So, we now have a podcast called… you guessed it: Liz+Lina. And we have a Youtube channel. Also: Liz+Lina. Hehe. We’re trying to make it easy for everyone. But, what’s the purpose of creating podcasts and videos? Well, it’s simple. It’s all about inspiration. 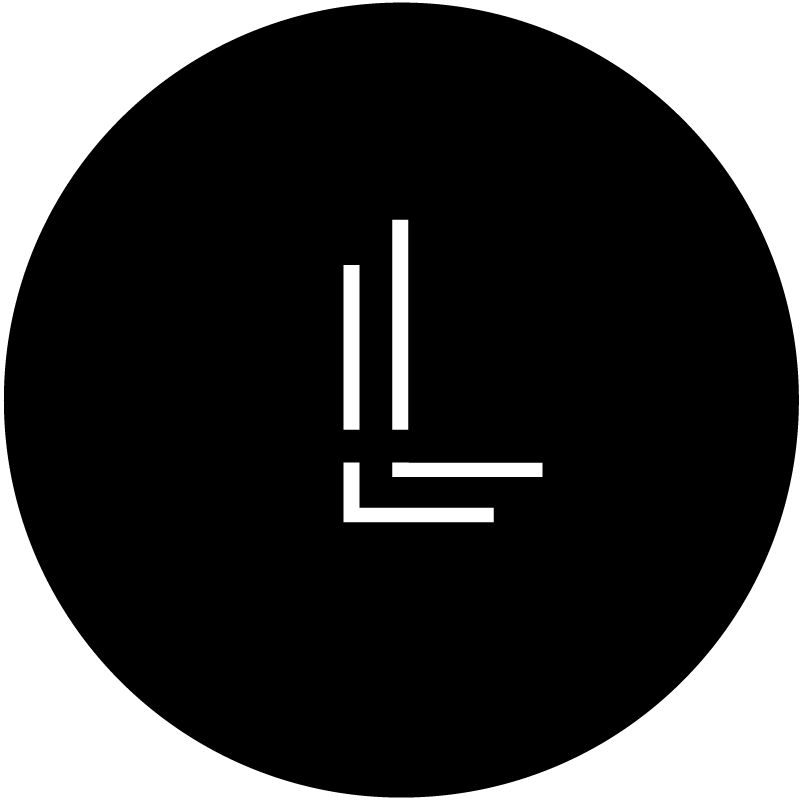 When we create, our inspiration grows, but we also hope that the videos, conversations, photos, travels, and everyday life adventures that we share also connect with you… and perhaps even inspire you. The Liz + Lina brand is all about life. Our life. What we do. Where we go. How we think. Who we are. And how we feel about all different kinds of things. It’s about learning and discovering how to live life to the fullest, on our terms. A life full of celebration and adventure, creativity and coziness. It’s even about the things that we struggle with and how we try to slow down and stay connected to ourselves, to each other, and the world. We laugh a lot. Get pretty silly. And hope that somewhere, in all of our conversations, we just might sprinkle a little joy and light and magic out into the world. So, follow the links in the menu to get to our podcasts + our videos. Subscribe + become part of our tribe. We are so excited to meet you!